REC is continuing to be a strategic supplier to all of our customers, for a quite a long time, a distinction proudly achieved by us with our long standing customers. A very high degree of customer satisfaction index, 97%+ achieved from Majority of our Customers, in Delivery, Quality and responsiveness to customer requirements, on a consistent quarterly basis for entire year 2013. During first half of 2014, have received supplier score card results, with excellent category, by scoring 97+% overall, by achieving excellence in delivery, quality, responsiveness to customers requests and prompt handling of customer quality issues. REC is a certified sole supplier to Siemens –Infrastructures and Cities, USA, since 2002. REC also is a single source supplier for the products, supplied to many other customers, directly going in the assembly. Received outstanding partner and hassle free vendor award, on several occasions from Crane Inc.USA, on several occasions. REC is recognized as a TWO STAR export house by the Govt. of India, Ministry of Commerce. 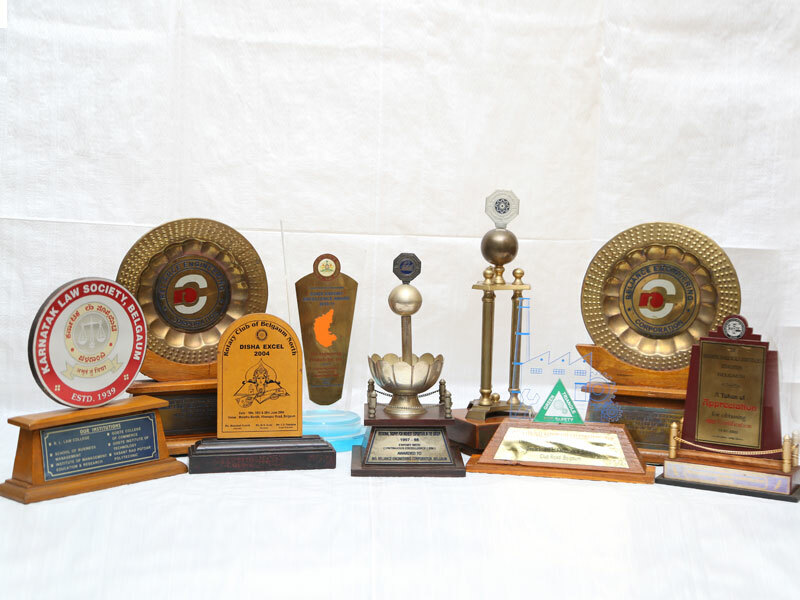 Recipient of “Best Export awards-Gold” in Engineering Products from Karnataka state Government for more than 15 years. Recipient of export awards from, Engineering Export Promotion Council (EEPC) a Govt. of India organization, for achieving highest exports among small sector in southern region for the past 20 years. Recipient of Export Awards, from Federation Karnataka Chamber Of Commerce and Industry( FKCCI) for the past many years.